This standard is the basis for another standard, Bird’s composition Scrapple from the Apple. Bird took the A section of these changes and made a “contrafact” out of it, or a new melody over the changes to a jazz standard. 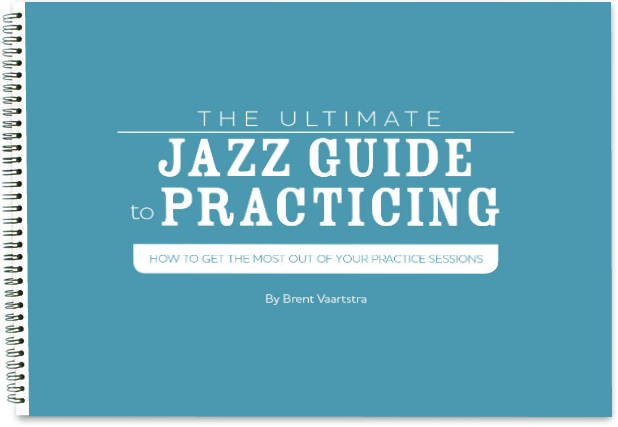 This is one of the most common standards you must know as a jazz musician. The charismatic Fats Waller released Honeysuckle Rose with lyricist Andy Razaf in 1929 for “Load of Coal,” a musical revue. The bridge of Honeysuckle Rose is NOT a rhythm changes release. A release is a III7 VI7 II7 V7, whereas this bridge of Honeysuckle Rose is I7 IV7 II7 V7. Charlie Parker’s head, Scrapple from the Apple, by contrast, uses a plain old release over the bridge. Other than that, both tunes use the same chord changes. Ella Fitzgerald "Jazz in Montreux '79 "Honeysuckle Rose"
I am a tuba player with next to no experience writing a bass part for any kind of music. Recently I became a part of a Gypsy Jazz group and I’m having to invent my own bass part. So I’ve been searching the internet for bass lines written out in notation form (not tab form). Not been able to find anything. Please suggest a resource, book, etc. that may help me. One of the songs we do is Honeysuckle Rose. I’d love to do something like the bass player does with Anita O’Day.